This entry was posted on Tuesday, February 25th, 2014 at 1:40 pm	and tagged with Architectural ironwork, Arts and Crafts metal, Boston blacksmith, Boston ironwork, Carl Close Jr, Hammersmith Studios, Handforged Ironwork, Hobbitt Door, luxury metal, Samuel Yellin, wrought iron and posted in Uncategorized. You can follow any responses to this entry through the RSS 2.0 feed. 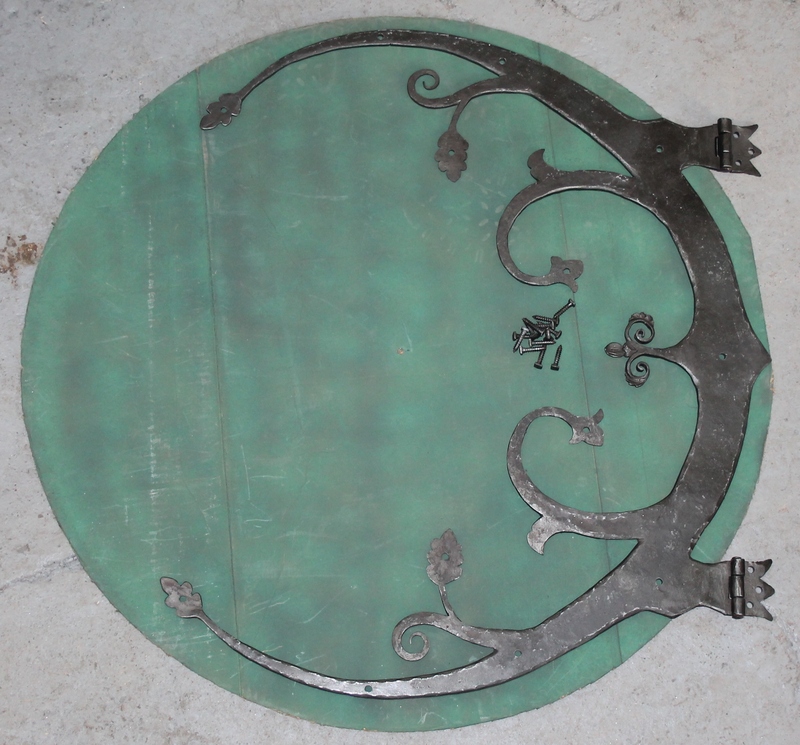 « What is hand Forged Architectural Ironwork?